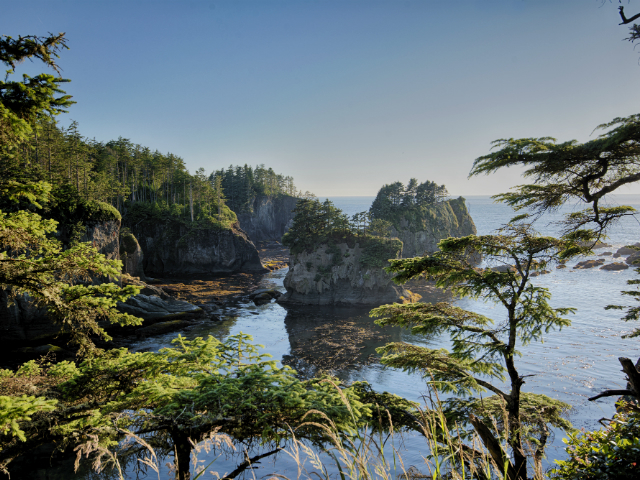 The Cape Flattery Tribal Scenic Byway is the first tribal road in the nation to be awarded scenic status. And this is the only road leading to the extreme northwest corner of the lower 48 United States. At 12 miles, this is the shortest scenic byway in Washington, but it’s long on scenery and culture and not to be missed if you’re traveling the north Olympic Peninsula. 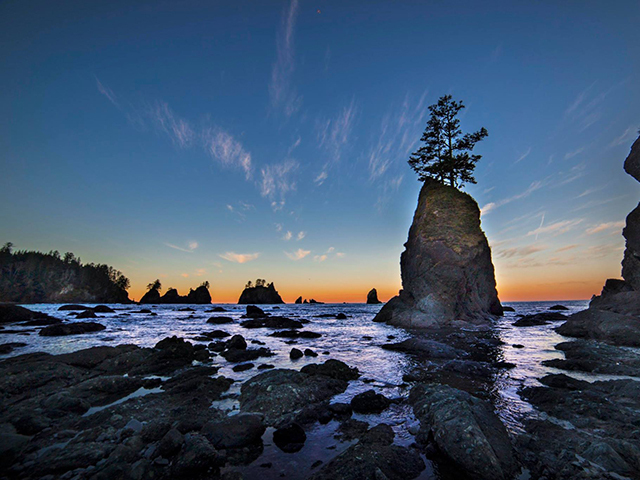 Clallam Bay sits on the corner of the Olympic Peninsula and is known for it's rugged and pristine coastline and abundant marine life. Enjoy local activities like bird watching, fishing, and hiking. 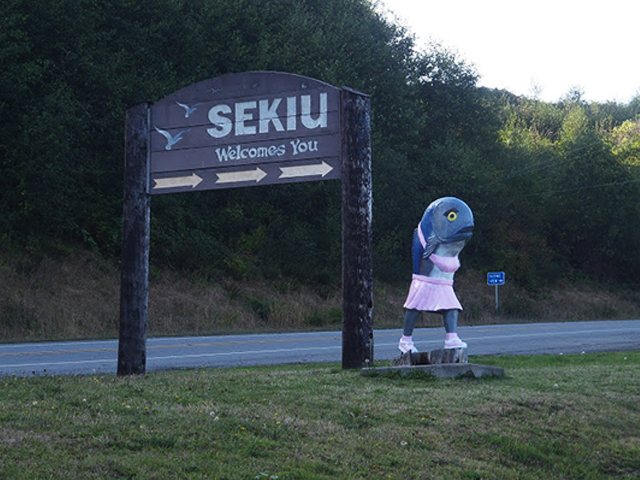 Sekiu is a world-famous recreational fishing destination. Other recreational activities include hiking, kayaking, surfing, scuba diving and beachcombing. Bird watchers can find puffins, marbled murrelets, coastal birds, migrating swans, raptors and bald eagles. Marine species include Gray and humpback whales, orcas and sea otters. The Makah Museum, also known as the Makah Cultural and Research Center, houses and interprets artifacts from the Ozette Archeological Site, a Makah village partly buried by a mudslide 300-500 years ago and discovered in 1970. The museum provides a glimpse of pre-contact Makah life. The exhibits feature 500 artifacts including whaling and fishing gear, basketry and replicas of a full size long house and canoes. 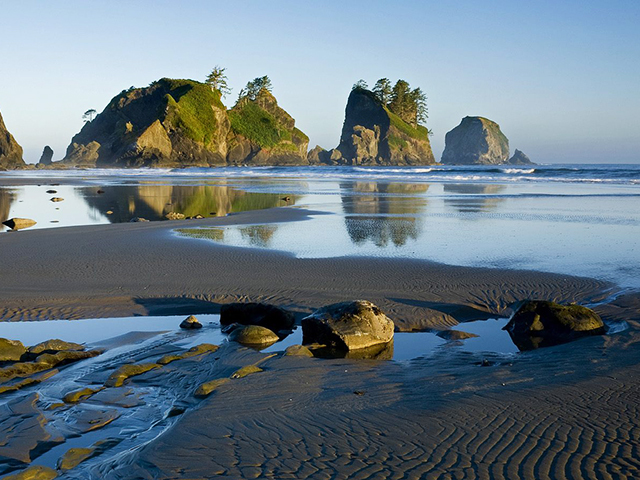 The Makah Tribe is proud to invite visitors to the Makah Reservation to enjoy the beach along the Pacific Ocean. The Resort is located on the west end of the Reservation at the end of Highway 112. Explore the beach, hike on the nearby trails, surf the break, photograph the birds, or meet the members of the local community. There are many adventures to discover during your stay at the Hobuck Beach Resort. This short, easy 1.5-mile roundtrip hike on a well groomed trail and boardwalk leads to the northwestern-most tip of the lower-48. This is the spot where the Strait of Juan de Fuca meets the Pacific Ocean. Stunning views of the Pacific and the Tatoosh Island lighthouse and sea lions sunning themselves on the rocks below. Recreation pass from Makah Tribal Museum or Washburn's grocery is required! 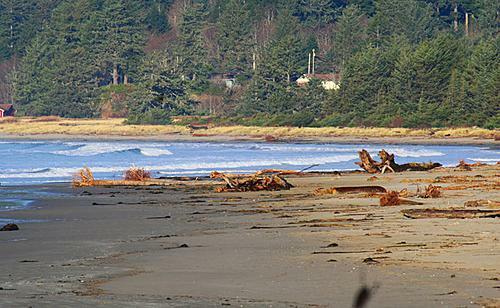 Shi Shi Beach is located west of Neah Bay. Shi Shi (pronounced shy-shy) was named "best nature beach" by the Travel Channel. It's a day trip you'll remember. Shi Shi is an unspoiled beach and is reached by driving 66 miles from Port Angeles, through ClallamBay-Sekiu and on through Neah Bay, then followed by a 3.3-mile hike. The trip is well worth the time and one can enjoy the scenic beauty of Hwy 112. 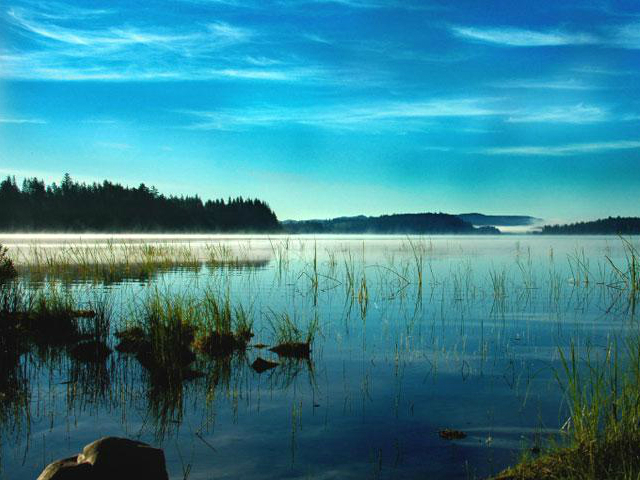 Lake Ozette is a place of rich history. Discoveries in the past century have unearthed the presence of a culture dating back at least 2,000 years, as well as a well-preserved 300-year-old village that had been covered by a mudslide. 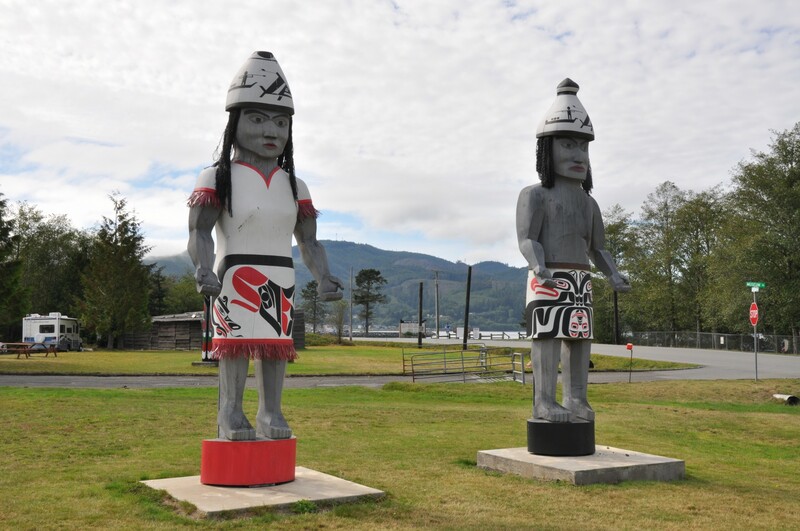 Over 50,000 artifacts were recovered, many of which now reside at the Makah Cultural and Research Center in Neah Bay.